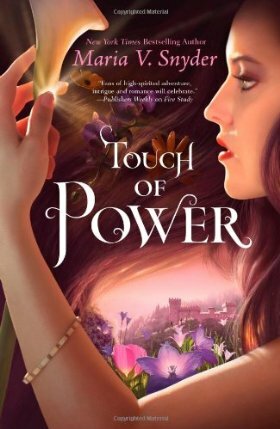 Today I am pleased to be a part of the blog tour for Maria V. Snyder’s newest book and the first book in the Healer series, Touch of Power. 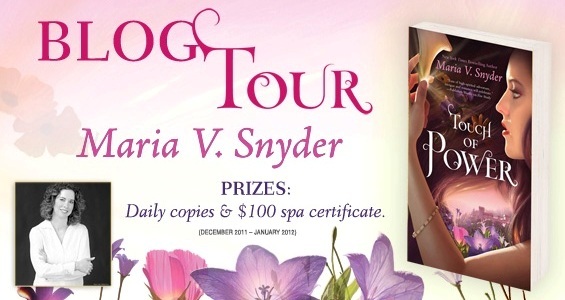 As part of the tour, you’ll have a chance to win a copy of Touch of Power here and there’s a contest for a $100 spa certificate on Maria V. Snyder’s contest page. The complete list of the sites participating in the blog tour is here if you want to see if any others still have contests open for winning the book. Maria V. Snyder is the author of several books, including Poison Study, an engrossing page-turner about a woman faced with the choice of being sentenced to death or becoming a food-taster for the Commander. 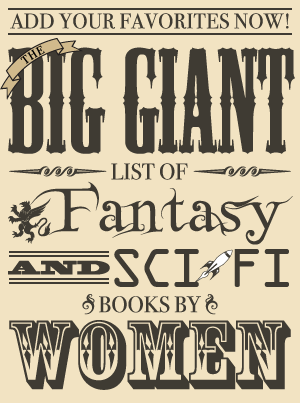 She, of course, chooses the latter or it would have been a rather short book. I really enjoyed that book so I’m happy to have the opportunity to give someone a copy of her new book! Laying hands upon the injured and dying, Avry of Kazan absorbs their wounds and diseases into herself. But rather than being honored for her skills, she is hunted. Healers like Avry are accused of spreading the plague that has decimated the Territories, leaving the survivors in a state of chaos. Stressed and tired from hiding, Avry is abducted by a band of rogues who, shockingly, value her gift above the golden bounty offered for her capture. Their leader, an enigmatic captor-protector with powers of his own, is unequivocal in his demands: Avry must heal a plague-stricken prince—leader of a campaign against her people. As they traverse the daunting Nine Mountains, beset by mercenaries and magical dangers, Avry must decide who is worth healing and what is worth dying for. Because the price of peace may well be her life…. Courtesy of Harlequin, I have one copy of Touch of Power to give away! Giveaway Rules: To be entered in the giveaway for a copy of Touch of Power, fill out the form below. One entry per person. This giveaway is open in North America only. The giveaway will be open until the end of the day on Saturday, January 21. A winner will be randomly selected and contacted by email. This winner then has 24 hours to respond once contacted, and if I don’t hear from them by then a new winner will be chosen (who will also have 24 hours to respond until someone gets back to me with a North American address to send the book to).